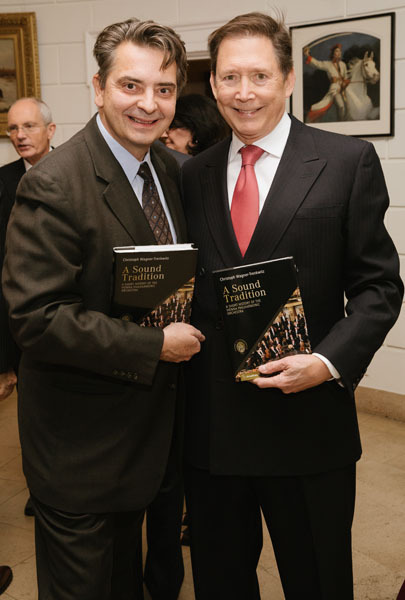 The Vienna Philharmonic Society toasted the Orchestra’s 175th anniversary and the launch of their new book with a celebration at The Kosciuszko Foundation. 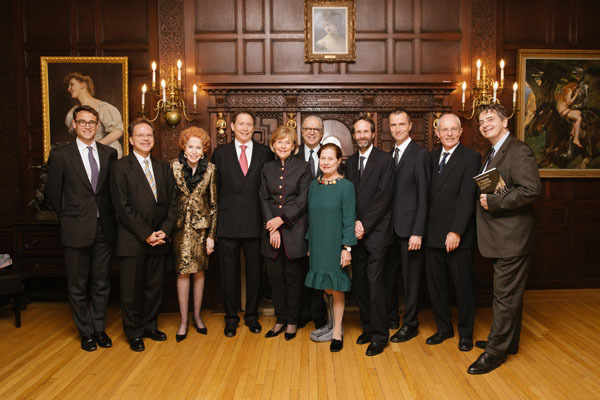 Marife Hernandez, chairman of The Society, and her husband, Joel Bell, welcomed each friend on their arrival. 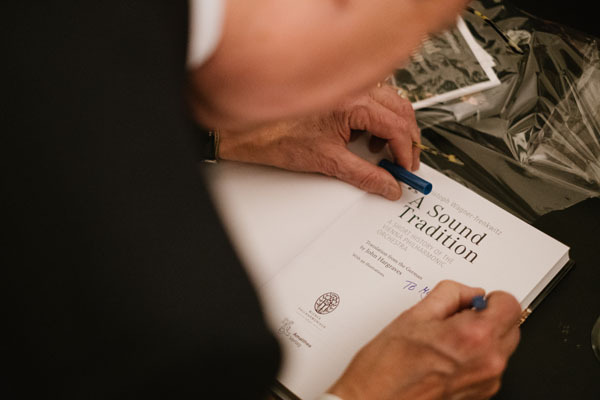 A Sound Tradition; A Short History of The Vienna Philharmonic Orchestra, is the first history of the orchestra in English and lavishly illustrated.